G7 Certification: Everything You Need to Know | Mann & Co. Inc. So, is G7 certification what you need? Companies tend to be quite particular about their branding elements — especially colors. So, when you’re producing print materials for your clients, the pressure is on. And, you want to ensure that all materials are as close to perfect as they can be. But what can you do to create consistency in the finished products you produce? Are you in the business of helping companies strengthen their brand? 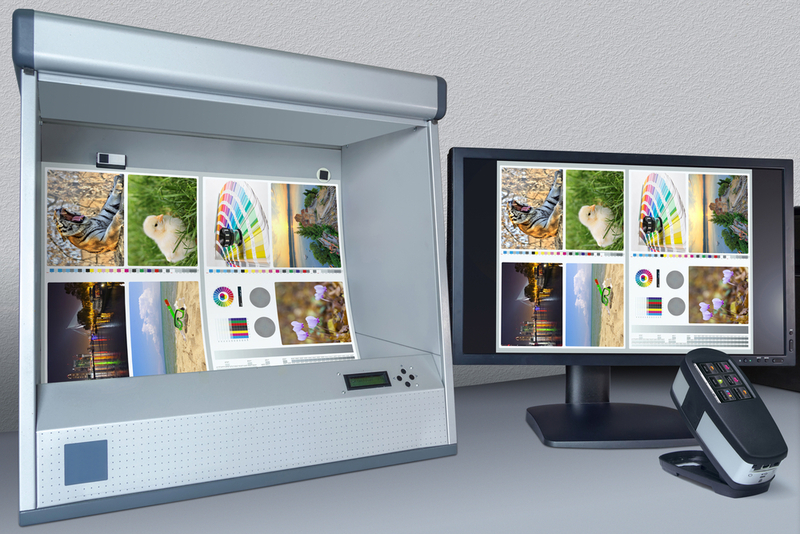 Do you help them achieve visual similarity across printing processes? Then the G7 certification is for you. So, what is the G7 certification? How can it help you in your career? Read on. G7 was created by Idealliance. Idealliance is a non-profit graphic communications industry organization. But G7 refers to a set of specifications for achieving gray balance. With this, designers can make designs appear the same with many printing methods. So, as a G7 certified designer, you’d be better at creating print materials with a similar appearance. So, you’d be able to help your clients get their colors right. And, you’d be able to do this with all devices, substrates, and inks. Ultimately, G7 certifications come in two forms. There are G7 Experts and G7 Professionals. A G7 Expert would be well-versed in color management, process and quality control for proofing and printing equipment. Because of that, they’d be able to create consistent results with printed materials. A G7 Professional is typically an in-house quality/technical professional. So, you would be certified in proofing and printing equipment. And, in both cases, certifications are valid for up to two years. Who Is G7 Certification For? G7 certification is for a prepress or pressroom supervisor or technician. A quality assurance manager, a printing equipment and technology supplier. A brand, print buyer or creative. A print, packaging or color expert. But most importantly, if you’re working with clients that have exacting standards for their print collateral. G7 will help you excel in your career. What Do You Learn in G7 Training? What Are the G7 Costs & Requirements? The cost and requirements of G7 certification vary. This is based on whether you choose to become a certified Expert or Professional. So, as an Expert, you will need to attend G7 training and pass the online exam. If you’re looking to re-certify, you’ll need to complete the online recertification exam. Also, maintain a $300 fee every two years. The cost of certification and training is $2,500. And, as a Professional, likewise, you will be required to attend G7 training and pass the online exam. To re-certify, you’ll need to pass the online recertification exam every two years. The cost of training and certification is $2,000. Finally, the Expert certification is slightly more stringent than the Professional certification. But you also learn more. G7 is an industry-leading set of specifications. So, you may have noticed how hard it is to stay on top of the latest best practices in print. But with G7 certification, you’ll stay ahead of the curve. Most of all, you’ll be able to meet your client’s demanding requirements. That’s a load off your shoulders. Getting your G7 certification might cost you something. But if you have the confidence to be able to do the job you’ve been hired to do. Well, that’s worth more than any costs you might incur in growing your expertise. Did you get your G7 certification? If not, do you think it would benefit you in your role? So, let us know in the comments below. Written by: Perry Mann on March 27, 2019.